EVOLUTION DANCE STUDIO - Boston GreenFest - Aug. 16-18, 2019 - FREE! 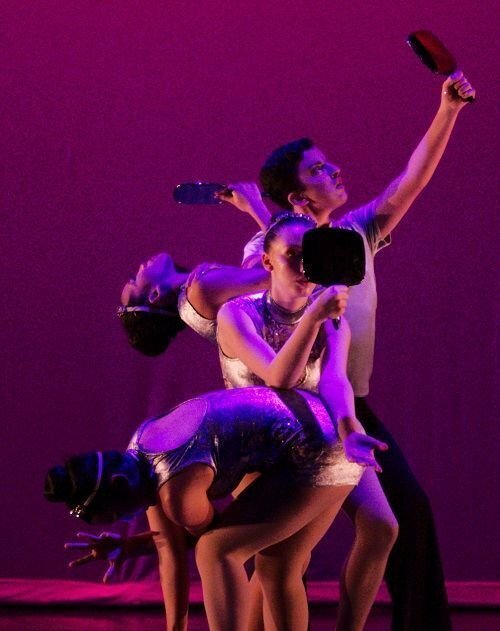 We thrilled to have Evolution Dance Studio showcase these bright dance stars on our stage. Evolution Dance Studio Dance has fitness classes for all ages, levels, and aspirations in an inclusive community where all are welcomed without exception. Learn more at @evolutionstudiosdance on Instagram and Facebook.